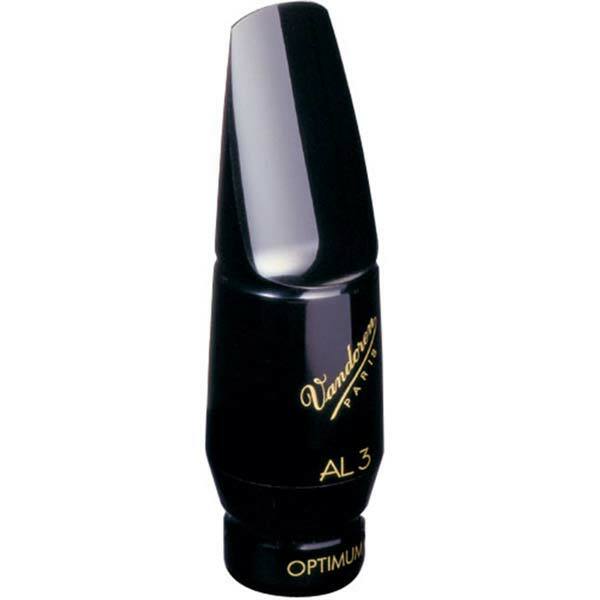 • alto saxophone AL3: With its exceptional roundness, the ultimate classical mouthpiece. 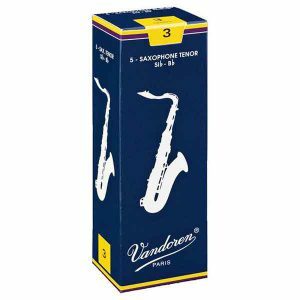 • alto saxophone AL4: A little more open than the AL3, while maintaining the sound aesthetic of the OPTIMUM series. 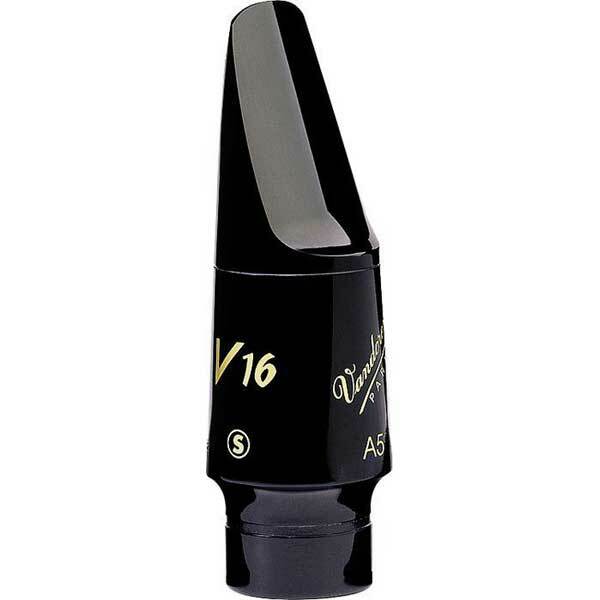 • alto saxophone AL5: This mouthpiece has all of the same sound qualities of the AL3 with a slightly larger tip opening. 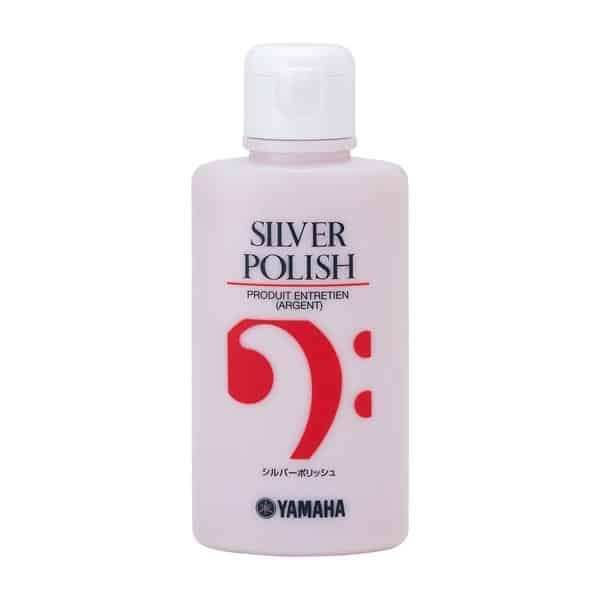 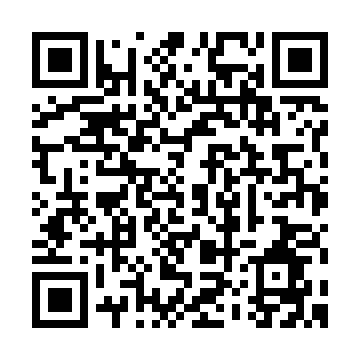 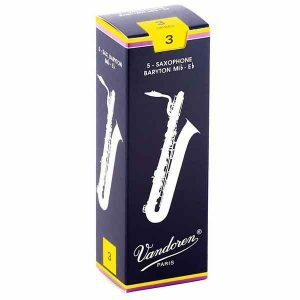 It offers a perfect balance with number 3 reeds.